Lorchee, I, Sonority, X-Zero, BreaksMafia, Guillotine and more. This show was 10th in the global breakbeat chart and 17th in the global breaks chart. 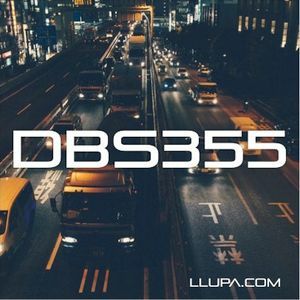 DBS355: so, this was the last show of 2015 as this weekend I&apos;m heading over to Europe and the UK for a month! This was a journey through the breakbeat that I&apos;ve been digging, with a mixed big of vibes, but as always with a deep groove. I hope you have a great Christmas break and a wicked NYE and I&apos;ll see you again in January.